Come enjoy the sunshine and the ocean of Ocean City beach. 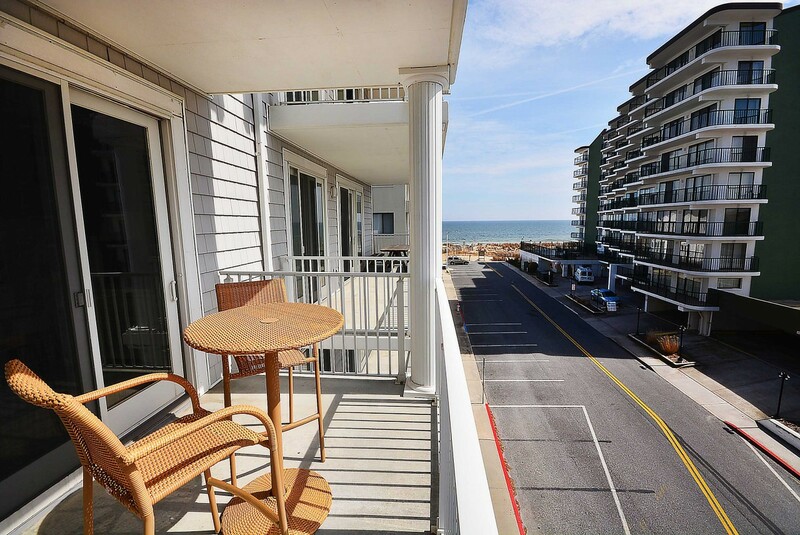 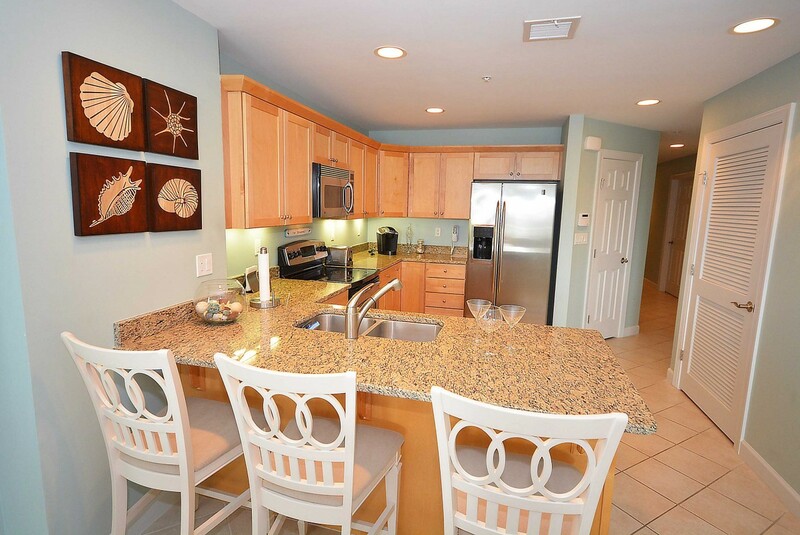 This luxury condominium, located in the heart of Ocean City, has everything you need to make your summer vacation memorable. The condo is only steps away from the beach and has plenty of ocean view from the balcony. 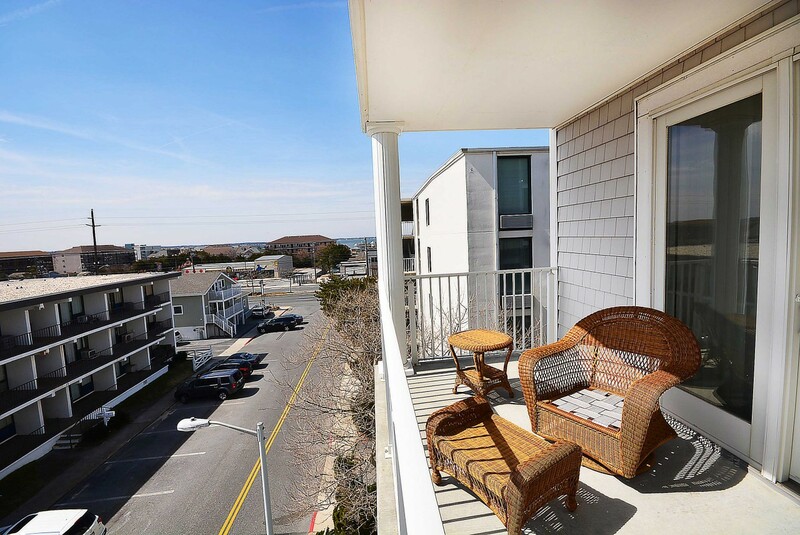 Experience the warm days of sunshine in the morning from your private spacious balcony and view the moon at night while you listen to the sound and sight of the surf. 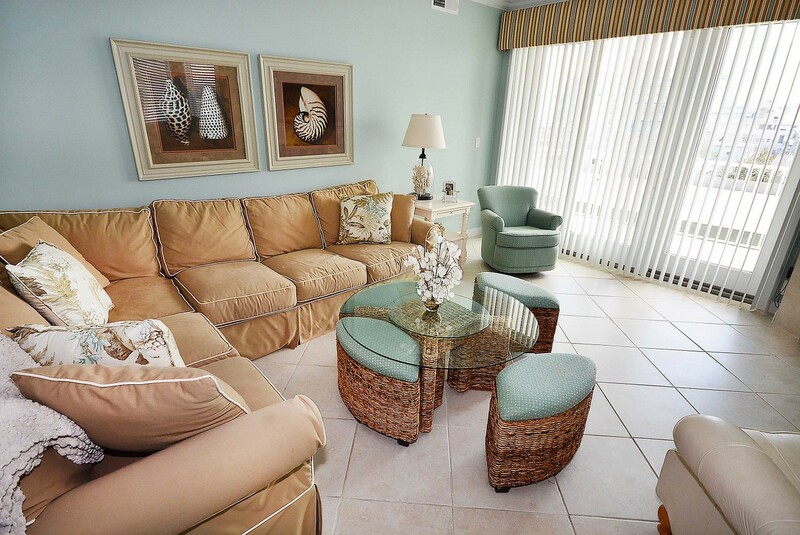 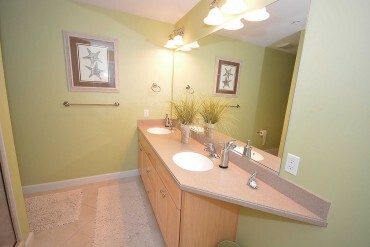 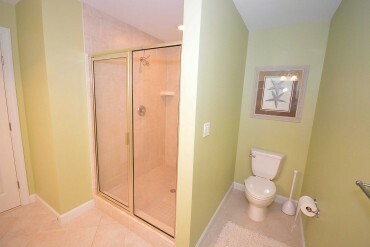 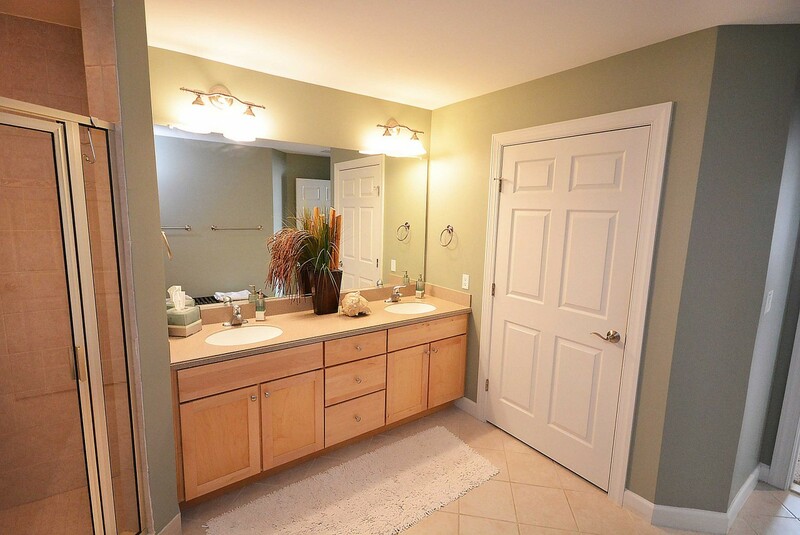 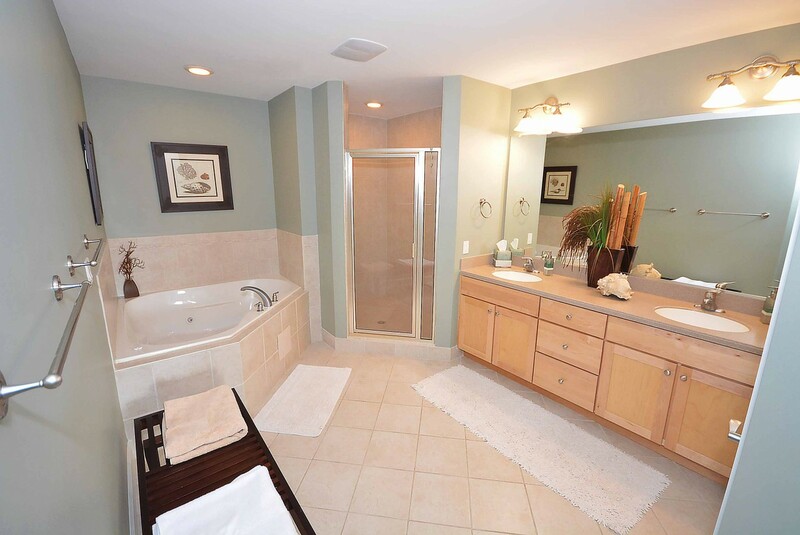 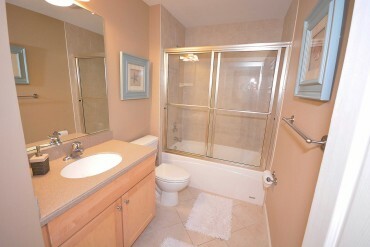 The beautiful 3rd floor three bedroom and three bathroom condominium is very tastefully decorated. 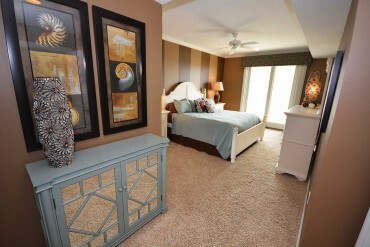 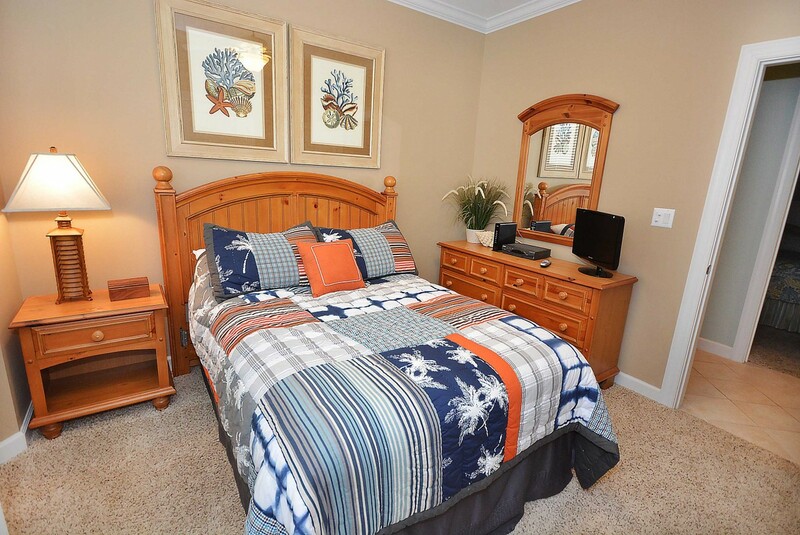 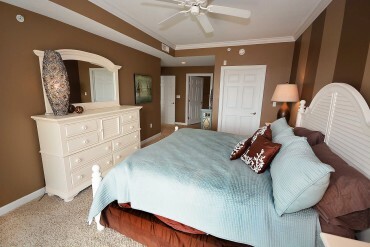 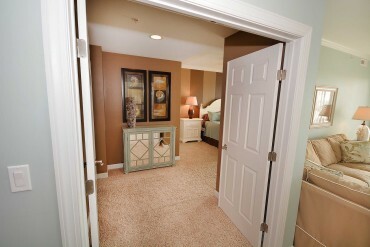 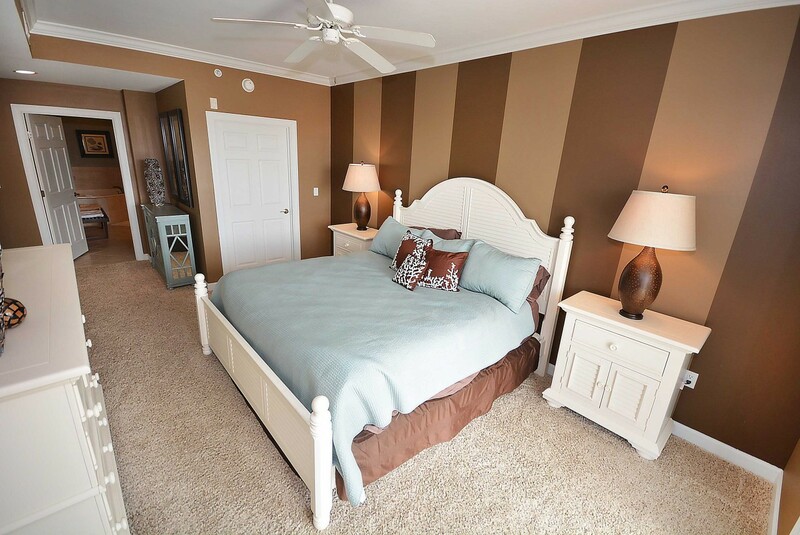 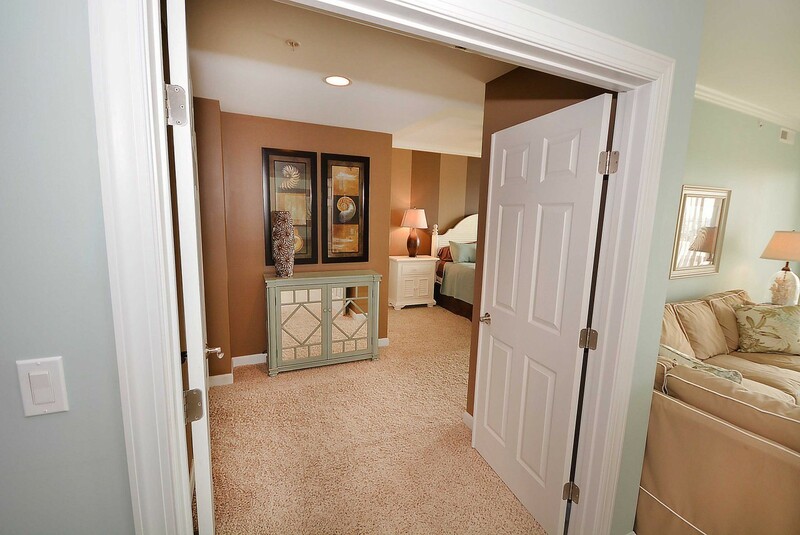 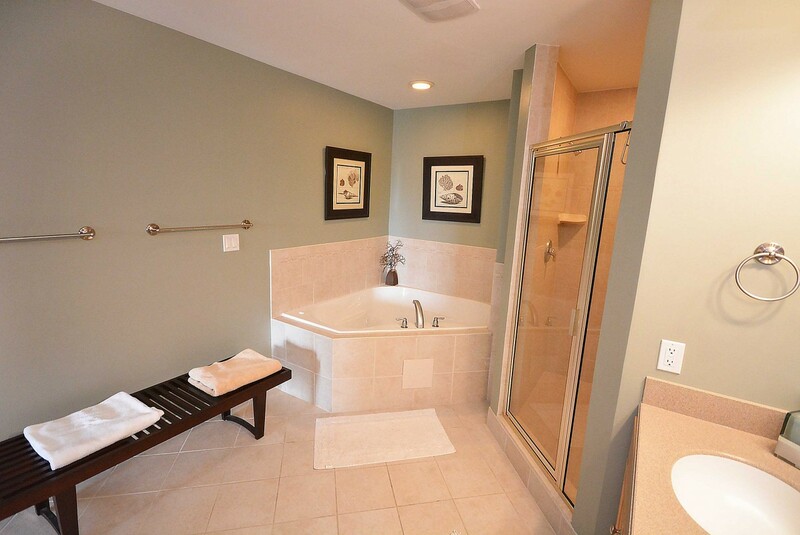 The master bedroom offers a king size bed and has a huge master bathroom. 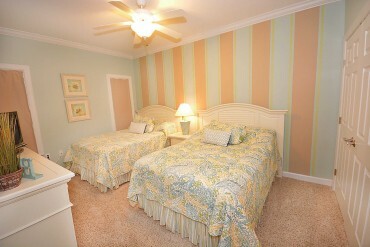 The second bedroom has two full size beds and the third bathroom has one full bed. 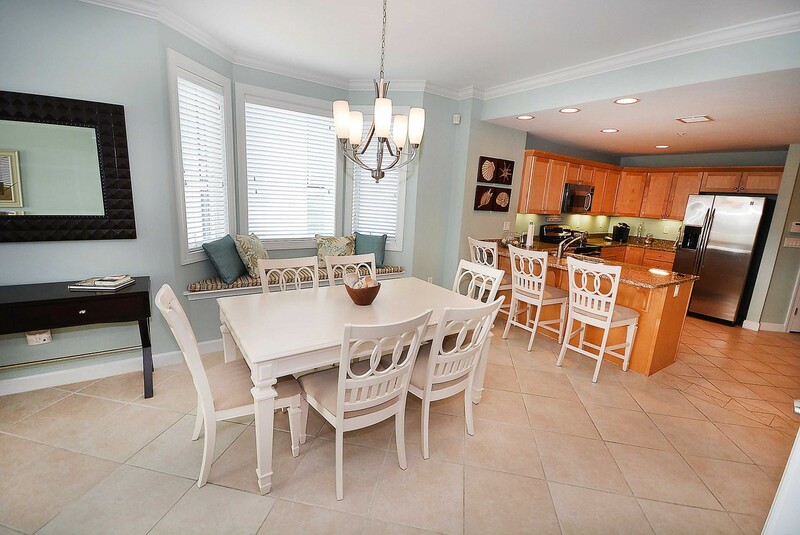 This fully stocked kitchen, with all modern appliances and granite countertops, will awaken a chef in you and inspire you to cook amazing meals for your loved ones. 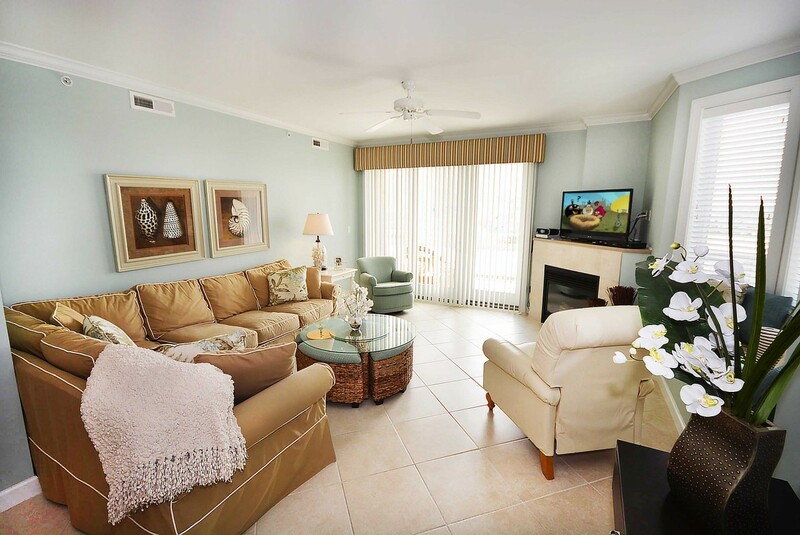 Enjoy family time on the comfortable sofa in front of a flat screen TV in this nicely furnished cozy living room which has an access to the balcony. Do not forget to bring your laptop or tablet because complimentary Wi-Fi is provided for your convenience. 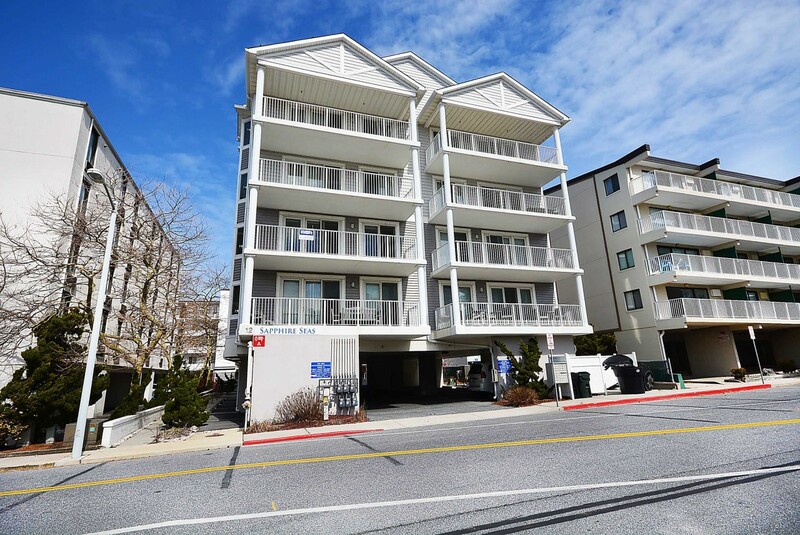 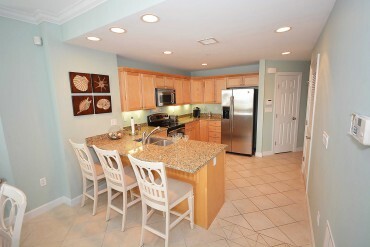 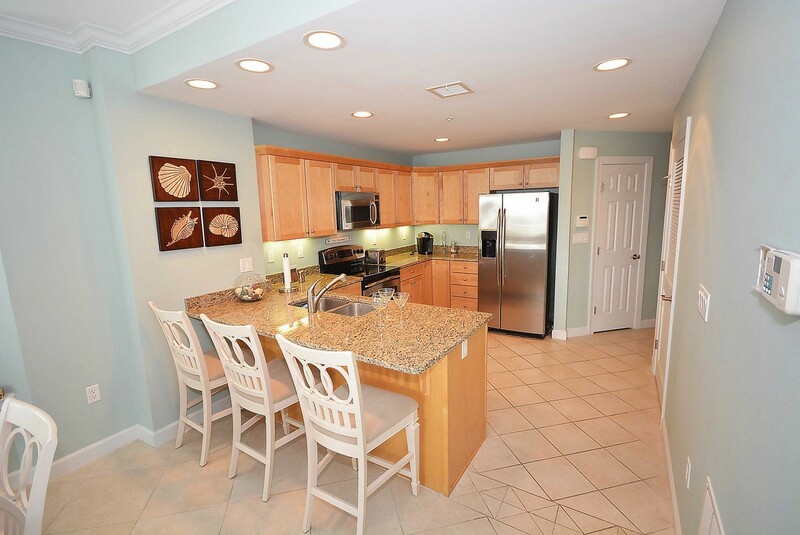 The midtown location gives you easy access to all main attractions of Ocean City. 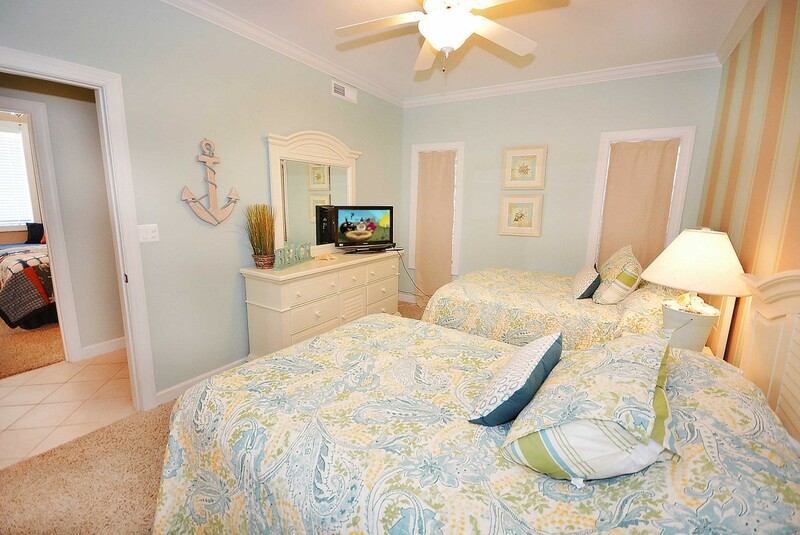 You will find something for all ages. You are only 8 blocks away from the famous boardwalk. 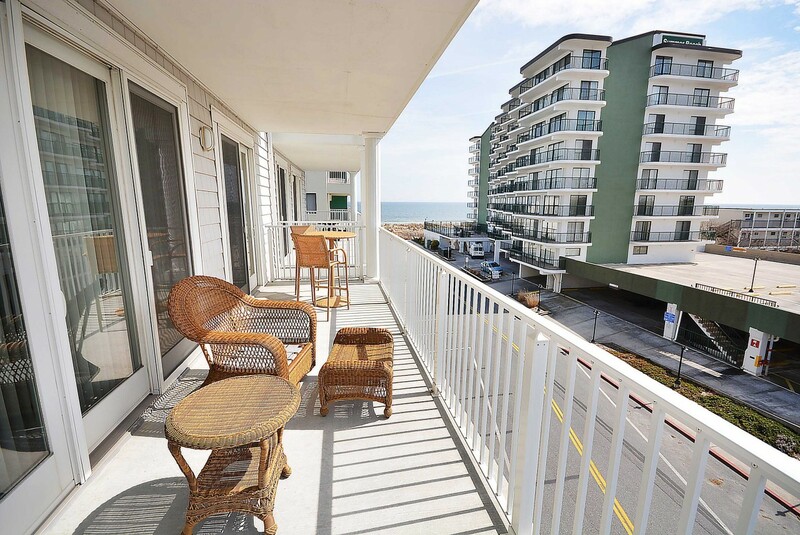 Enjoy shopping at local craft stores and dining in cute little restaurants with an ocean view. 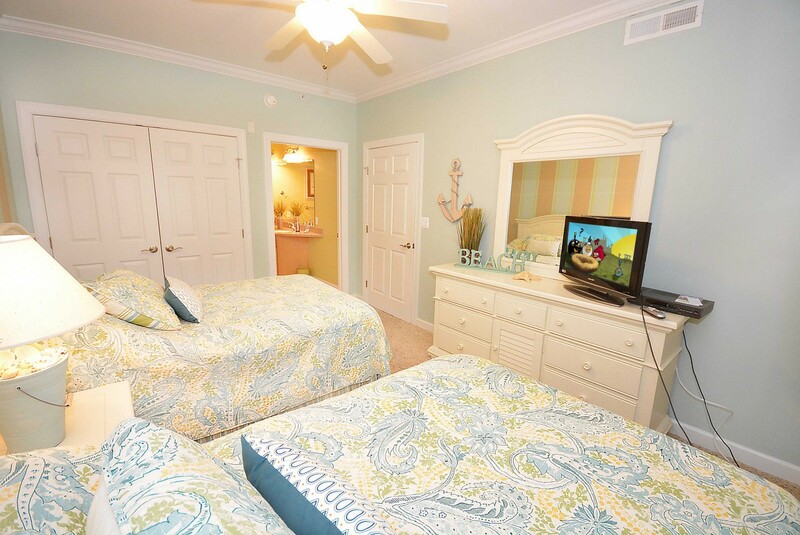 Take your kids to Jolly Roger Amusement Park or Splash Mountain Waterpark for an ultimate adventure. 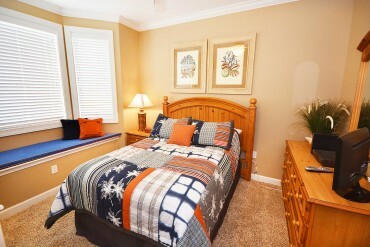 If you are up for a challenge, race a car at Speedworld Go-Karts and let the winner choose your next activity. 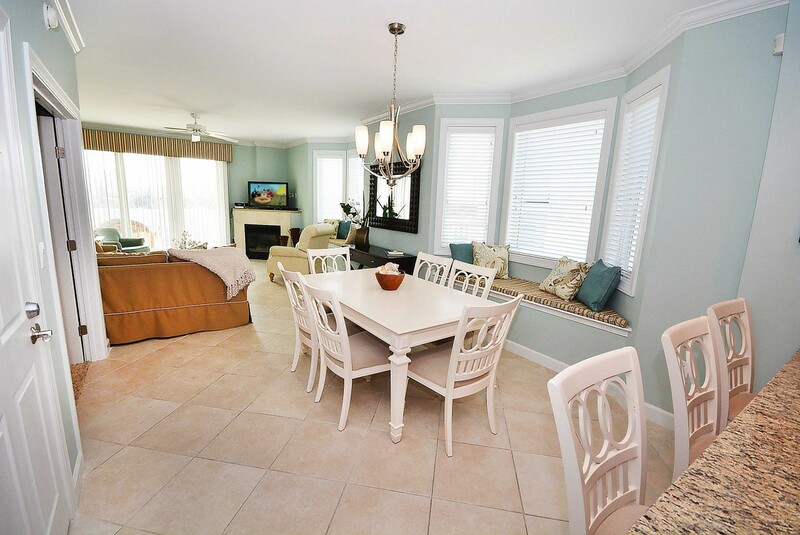 Dine at Seacrets Bar and Grill while enjoying its tropical atmosphere or visit Higgins Crabhouse to try its famous crabs and various seafood dishes. 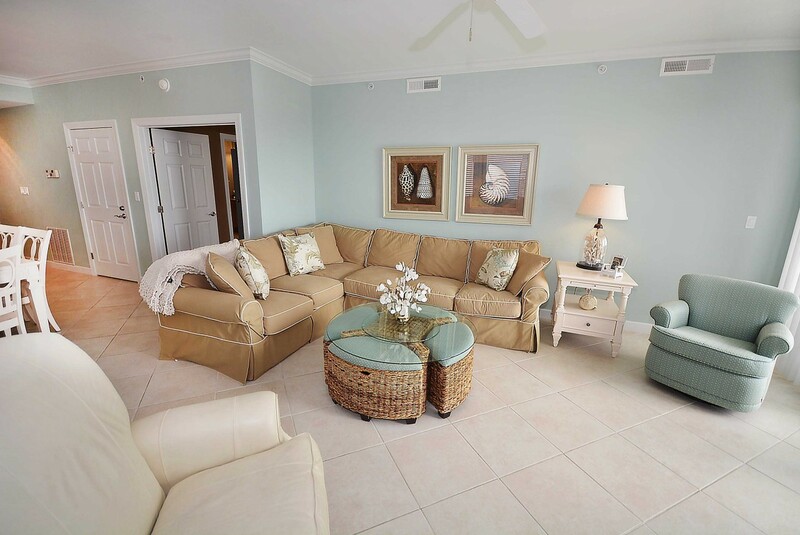 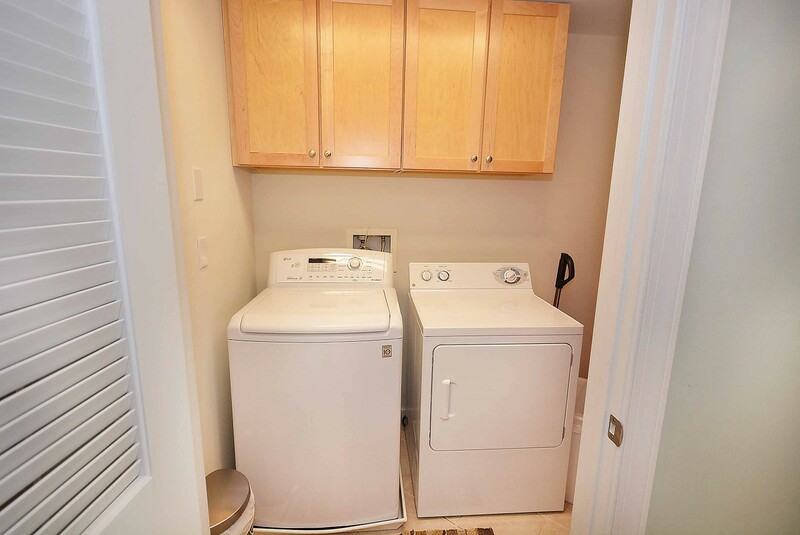 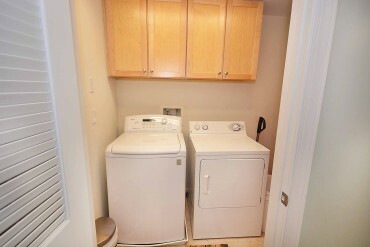 Sapphire Sea 301 comes with following features and amenities: central air conditioning, free wifi internet, full size washer & dryer, 3 bathrooms, refrigerator, dishwasher, microwave, coffee maker, toaster, disposal, icemaker, 2 parking spaces, 3 TVs, balcony furniture, cable TV, 1 stove. Sapphire Sea building has 1 elevator among other amenities. I would like more information regarding this property at Sapphire Sea 301.